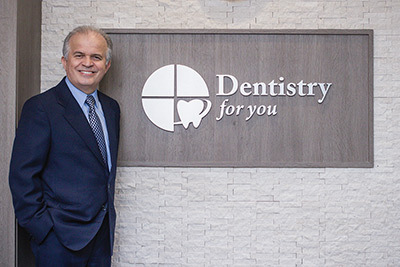 At Dentistry For You clinic, it is our goal to help our patients in Thornhill neighborhood maintain their optimal oral health. 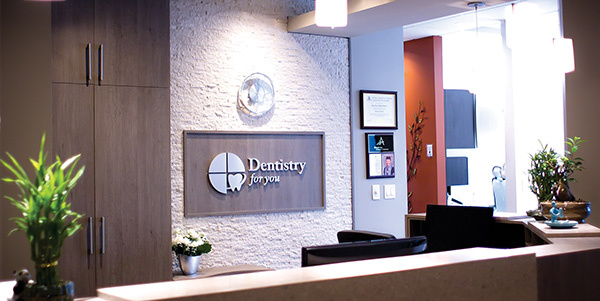 As one of the top dentists in Thorhill, we believe that excellent dental care is achieved by offering patients choices. We endeavour at all times to inform and educate you, so you can select a course of treatment that suits your needs and lifestyle. 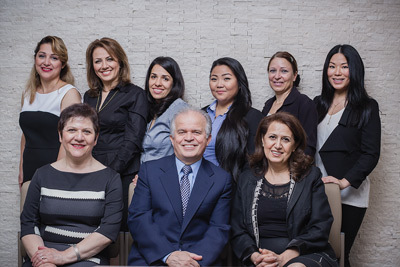 Dr. Hamzeh Aghaie works in great harmony with his professional dental staff, ensuring the best dental experience for all of his patients. Together with his staff, he is dedicated to creating a safe and trusting environment for everyone.